Famil ies are invited to join the free Summer Reading Program which runs from Saturday, June 20 through Saturday, August 1 at all four branches of Josephine Community Libraries. 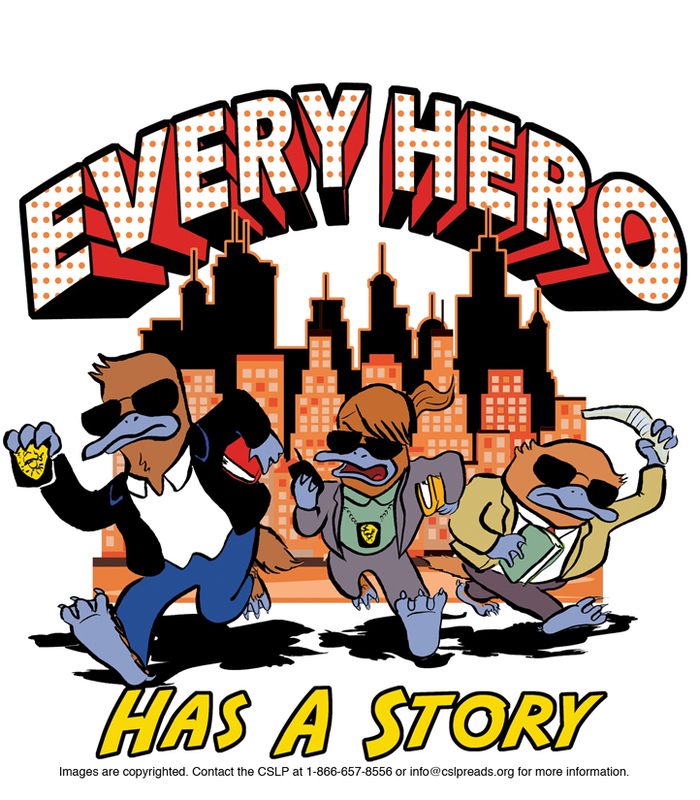 The theme for this year’s Summer Reading Program is “Every Hero Has A Story!” Children from birth through 12 years old can win weekly prizes, enjoy creative crafts and storytelling sessions, and play Reading Bingo with library volunteers. Parents who attend with their children every week have a chance to win a $100 gift card to Fred Meyer at the end of the program in August. Participating teens can earn a weekly raffle ticket for each book read, and the chance to win a $50 gift certificate to Oregon Books and Games every week. For more information about the Summer Reading Program, stop by your local library branch or email info@josephinelibrary.org.